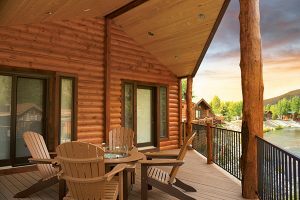 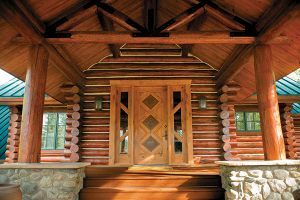 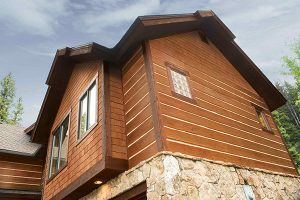 CETOL® LOG & SID­ING is a high-​performance trans­par­ent satin fin­ish that show­cases the nat­ural beauty of wood sur­faces. 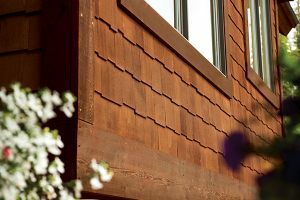 This high-​solids alkyd-​oil for­mu­la­tion offers opti­mum pro­tec­tion and a pre­mium furniture-​like look in just two coats. 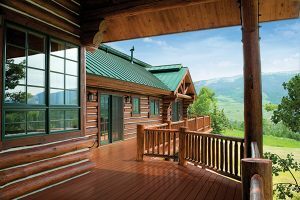 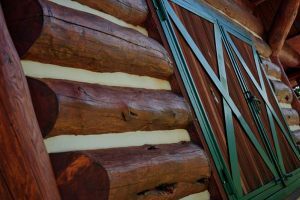 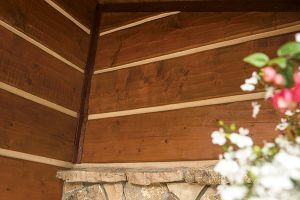 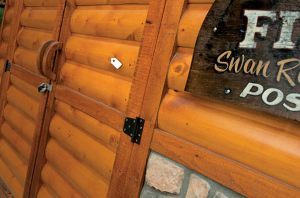 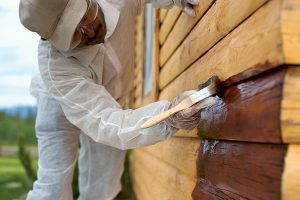 The first coat adheres and the sec­ond cre­ates a durable sur­face bar­rier to pro­tect wood from weathering.